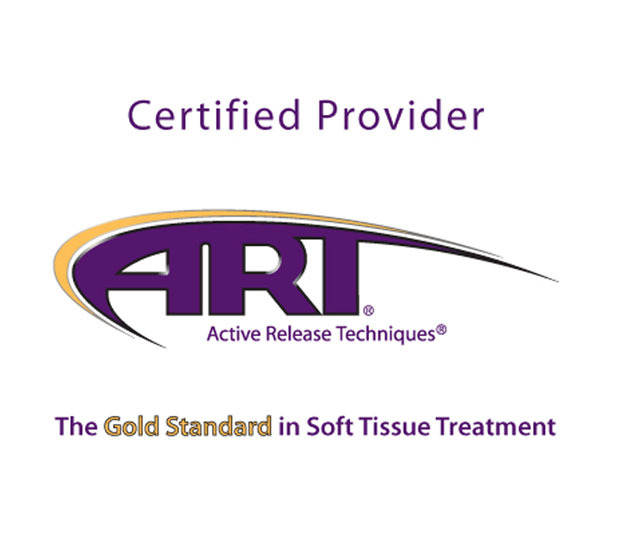 ART® is a patented, state of the art soft tissue movement based massage technique that treats problems with muscles, tendons, ligaments, fascia and nerves. It continues to be the world leader in active soft tissue treatment. These are merely just a few of the many conditions that can be resolved quickly and in most cases permanently with ART. These conditions, as with most, have one common denominator: overuse of the muscular system. Dr. Mushalansky will perform ART sessions with you combining examination and treatment. Abnormal tissue, i.e. muscle(s), ligaments, tendons, etc will be located; tension is then applied with precise patient movement patterns. CHECK US OUT ON INSTAGRAM FOR DEMONSTRATIONS!